NAGA CITY—Foodie Xandra Rocha goes on an escapade in this city in the 9News Philippines food and travel show "Something to Chew On." This week, she features the culinary delights of Twin's Pinangat and Maureen's Catering. Previously, Xandra has also featured Masbate on the show. 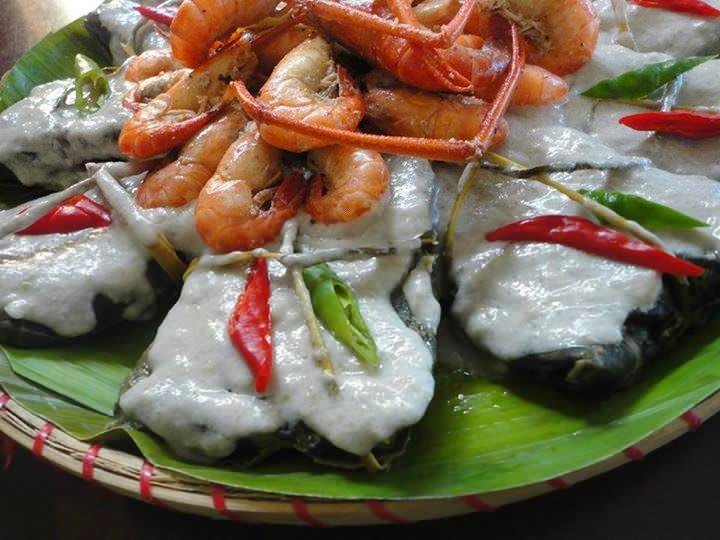 A sworn lover of Bicolano food, Xandra once hailed Masbate's grilled seafood and scallops as among her favorites.